My ladies! I have been spotted by a wedding blogger for the first time (to my knowledge) and featured in TWO posts! Shriek with me now.... AHHHHHHHHHHHHHHHHHHHHHHHHHHHHHHH!!!! Thank you Rock n' Roll Bride for the WONDERFUL compliments and terriffic feature! 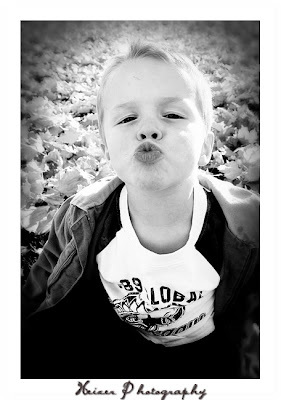 Kisses from Heizer Photography to you! he heeee glad you liked the post hun!